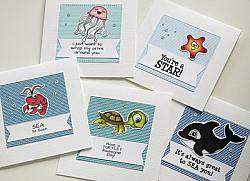 AnyFIN is possible with this fun sea-life themed sentiment set. 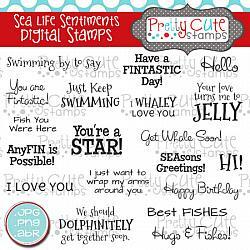 This DIGITAL�set of 19 stamps features sentiments that are perfect for all sorts of sea creatures. I just want to wrap my arms around you. 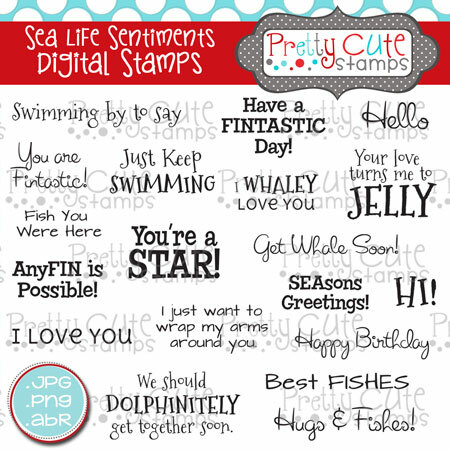 We should DOLPHINITELY get together soon.